WELCOME TO CLUFF COMMERCIAL. WE SPECIALISE IN COMMERCIAL PROPERTY LETTINGS AND SALES. We also provide professional valuations for mortgage, pension funds and purchase, and can advise on rent reviews and lease renewals. We are a regulated firm as members of the RICS, and RICS registered valuers. We have years of experience in the south west in dealing with shops, offices, warehouses, factories, investments, and all types of commercial property. Based in Bridgwater and Taunton Cluff Commercial offers comprehensive commercial property expertise to Investors, Landlords and Tenants of commercial property. Commercial property valuations for acquisition, bank lending and pension funds. We can also offer advice regarding rent reviews, lease renewals and redevelopment. Units 4, 5 & 6 Georges Farm, West Buckland, Wellington, TA21 9LE. 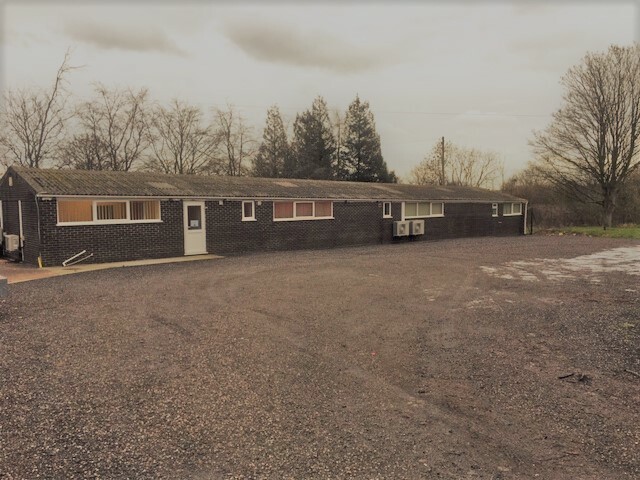 • Detached office premises 1.2 miles from J26 of the M5 motorway. • Good quality ground floor offices with air conditioning. • Large front and rear yard area for parking or external storage. • Accommodation: 2,200 sq ft / 204.40 sq m.
• Rent: £16,500 per annum / £1,375 per month. Meteor House, Culmhead Business Park, Culmhead, Taunton TA3 7DY. Suitable for workshop, storage or light industrial purposes. Ground Floor – 1,610 sq ft / 149.57 sq m.
Mezzanine - 750 sq ft. Adjacent on-site car parking area. Unit 1 Crypton Business Park, Bristol Road, Bridgwater, TA6 4SY. Prominently located on Crypton Business Park. Benefits from excellent communication links – 2 miles to J23 of M5. Suitable as light industrial, storage or as a distribution warehouse. Available bays from 2,360 sq ft to 11,800 sq ft. Rent: £5.00 per sq ft.
50 Bridge Street, Taunton, Somerset, TA1 1UD. Ground floor retail premises close to the Town Centre. Retail Area: 505 sq ft / 46.92 sq m.
Rear Store: 135 sq ft / 12.54 sq m.
Total: 640 sq ft / 59.46 sq m.
Rent: £8,500 per annum / £708.33 pcm. =623; Located along the B3227 connecting Taunton to Milverton. =623; Each unit is approximately 566 sq ft.
=623; Available for a term of six years. 12 King Street, Bridgwater, Somerset, TA6 3ND. Mid terrace two storey property positioned off Fore Street. Located in the town centre. Total: 544 sq ft. Ground Floor - 287 sq ft, to include rear storage area. First Floor – 257 sq ft, suitable as storage or office use. Bridge House, 30 Taunton Road, Bridgwater, Somerset, TA6 3LS. 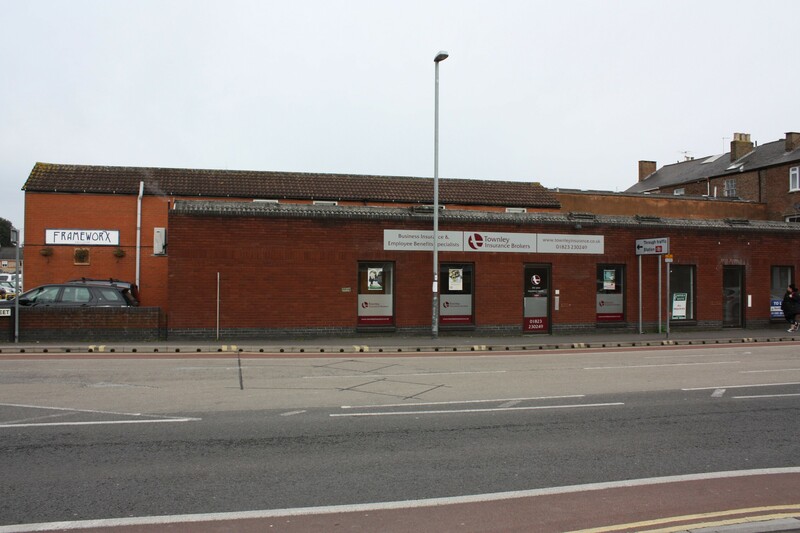 Detached two storey D1 office property close to Bridgwater’s town centre. Located 2.5 miles from J24 of the M5. Total Office Accommodation - 2,816 sq ft. Basement storage - 340 sq ft.
Large secure off road parking for up to 20 motor vehicles. Available via a sublease ending 26th August 2027. Rent: £31,500 per annum / £2,625 per month. Incentives offered. 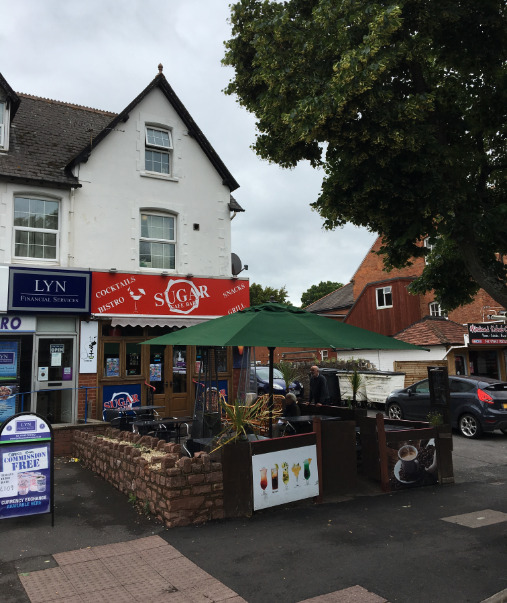 11A The Avenue, Minehead, Somerset, TA24 5AY. Prominent town centre tourist trading position. Situated amongst other high street retailers and licensed premises. Ground Floor – 555 sq ft, plus male and female WC facilities. Available via a 999 year long leasehold from 1979. Income £9,500 per annum. Lease expires on 24th July 2024. 29A KINGSTON ROAD, TAUNTON, SOMERSET, TA2 7SA. Prominent ground floor corner shop along Kingston Road. Located close to Taunton’s town centre and the Train Station. Ground floor shop 255 sq ft, hallway workstation 16 sq ft and rear office 140 sq ft.
Guide Price: £49,950. (Long Leasehold Interest – 107 years remaining). Unit 1 Fishermans Wharf, Bridgwater, Somerset, TA6 3HL. 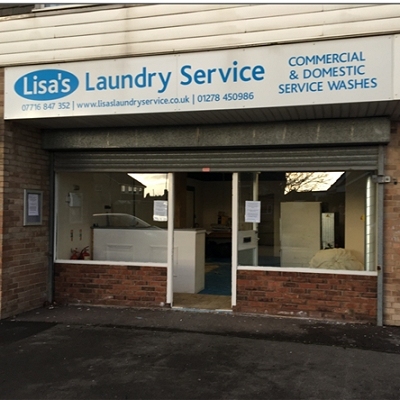 Ground floor retail unit suitable for a variety of uses. Situated along West Quay overlooking the River Parrett. Located close to the town centre and Fore Street. Total Accommodation: 850 sq ft / 78.97 sq m.
Rent: £12,000 per annum. Lease term of 5/6 years. Long leasehold interest, 240 years remaining, also available for sale at £150,000. 22 St Mary Street, Bridgwater, Somerset, TA6 3LY. Located close to the town centre of Bridgwater. Part Let Commercial and Residential Investment opportunity. Further development and income potential. 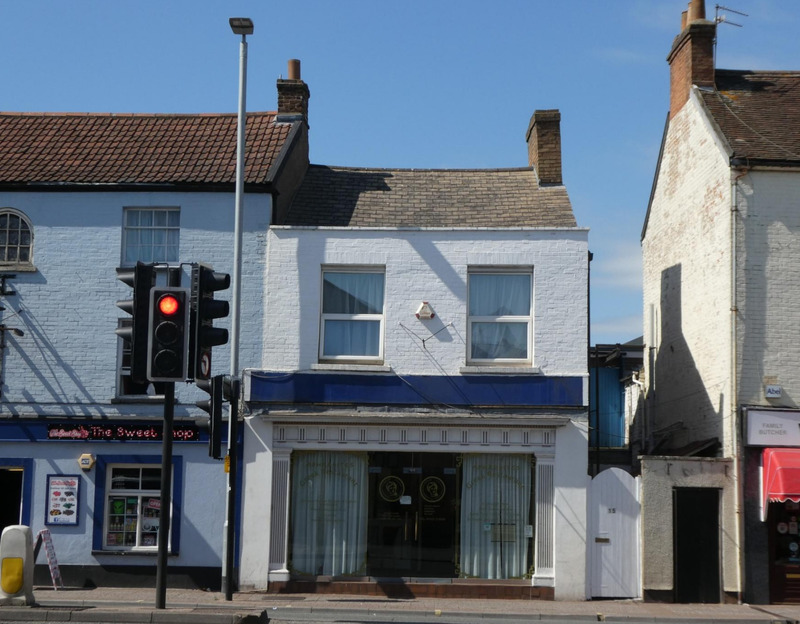 Two occupied ground floor shops, first floor 2 bedroom flat and three office suites. Ground floor out building and yard currently vacant. 16 East Reach, Taunton , Somerset, TA1 3EW. Ground floor retail shop with upper floors. Prominent frontage along a main thoroughfare into Taunton’s town centre. Ground Floor – 867 sq ft / 80.55 sq m.
First Floor – 536 sq ft / 49.79 sq m.
Second Floor – 304 sq ft / 28.24 sq m.
Business as a going concern available for £25,000. 4 The Crescent, Taunton, Somerset, TA1 4EA. Mid terrace Town Centre office location. Attractive Grade II listed three storey property with a basement. Large rear yard suitable for car parking. 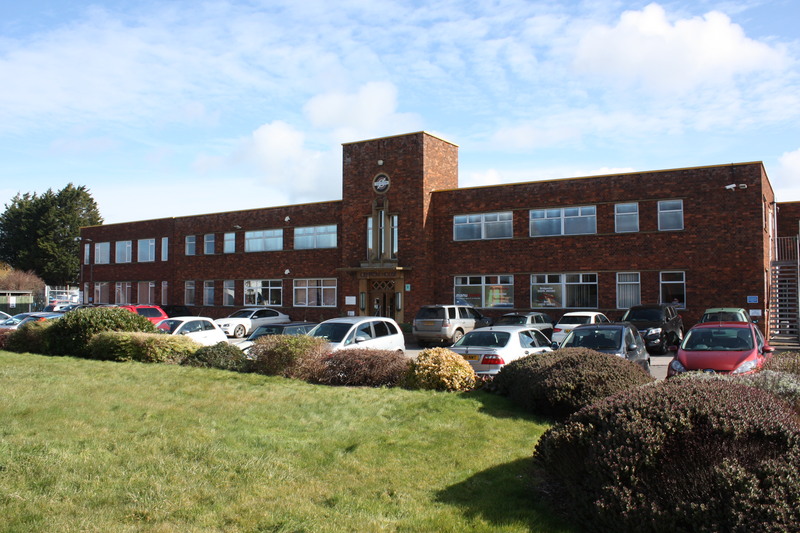 Total Accommodation: 2,090 sq ft / 194.17 sq m.
Rent: £21,500 per annum. Lease terms to be negotiated. First Floor at 10 High Street, Bridgwater, Somerset, TA6 3BH. 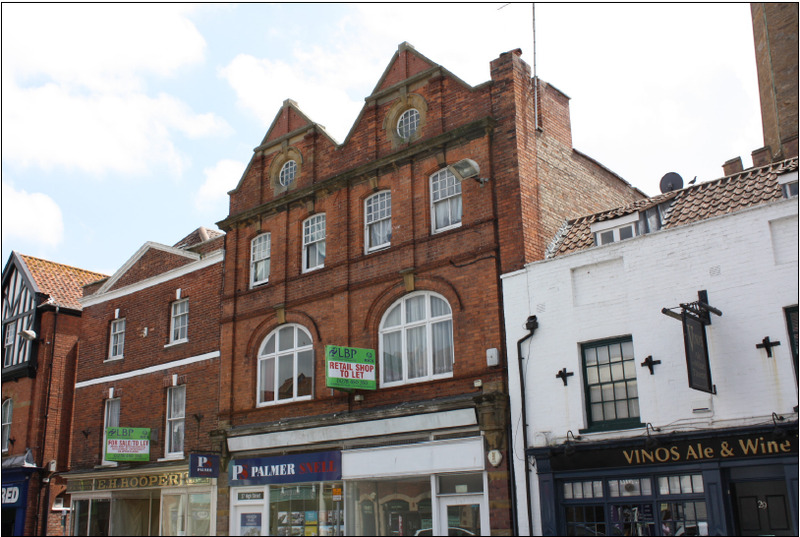 First floor Retail/Office premises occupying a town centre location. Total Accommodation - 567 sq ft / 52.68 sq m, to include kitchenette. Rent: £5,000 per annum / £417 per month. First floor A1/A2 premises occupying a town centre location. 4 Eastover, Bridgwater, Somerset, TA6 5AB. 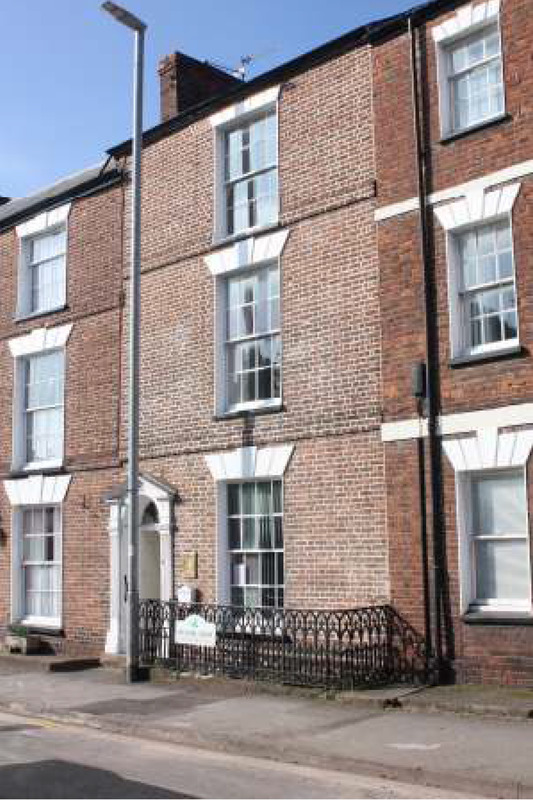 Mid terrace three storey property positioned close to the town centre. Ground Floor - 921 sq ft, to include rear offices and storage. First Floor – 547 sq ft, suitable as storage or office use. Second Floor – 500 sq ft, suitable as storage or office use. Rent: £15,000 per annum / £1,250 per month. 42 Station Road, Taunton, Somerset, TA1 1NL. Popular retail location close to the town centre and train station. Nearby occupiers - Morrison’s Supermarket, Pizza Hut, Laura Ashley, Dominos. Ground Floor – 1,730 sq ft, to include kitchenette, WC and storage. First Floor Office/Store - 400 sq ft. Five rear car parking spaces. Lease to Consol Southwest Limited for 15 years. FRI lease at a rent of £22,500 pax. Comprising a Dental Practice on the ground floor and three flats. Producing a Total Annual Income of £25,500. Ground Floor Restaurant, 15 East Reach, Taunton, TA1 3EW. Fully licensed Restaurant premises providing up to 72 covers. Ground Floor - 1,795 sq ft, to include kitchen and store. First Floor Two Bedroom Flat - 650 sq ft, accessed internally. Guide Price: £295,000. (VAT is not payable). 63 HIGH STREET, WELLINGTON, SOMERSET, TA21 8QY. Prominent town centre location along High Street within a short walk of the town centre and nearby public car parking as well as Waitrose and Asda. Ground floor offices - 587 sq ft (54.53 sq m), kitchenette 124 sq ft (11.52 sq m) and store room 47 sq ft (4.37 sq m). First floor offices - 567 sq ft / 52.68 sq m.
Total accommodation: 1,325 sq ft / 123.10 sq m.
Rent: £13,250 per annum / £1,105 per month (plus VAT). Comprising of a good sized office located adjacent to the main entrance. Total accommodation: 1,735 sq ft / 161.18 sq m.
Available for a minimum term of 3 years. On site car parking and air conditioning. There is a service charge, covering the heating and electricity costs associated with the offices. Located on Meare Road, less than 2 miles from Glastonbury town centre. Accessible unit with parking, three phase electricity on a secure site. 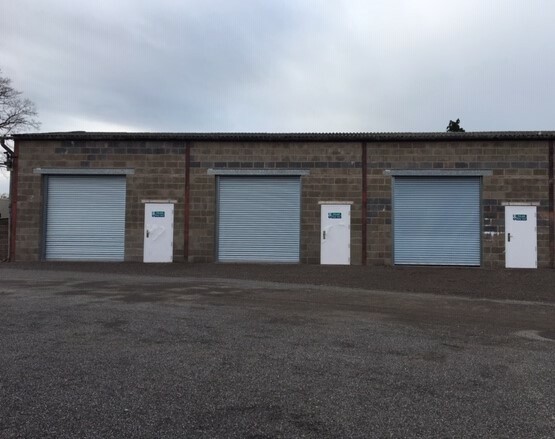 Part of a recently built unit with an eaves height of 20’ / 6.0 m.
Electric roller shutter door (width 5.0m, height 5.40m). Total area 1,545 sq ft / 143.53 sq m.
Rent: £9,300 per annum / £775 per month (+ VAT). Located on Walrow Industrial Estate, within 2 miles of J22 of the M5. Prominent roadside location along Commerce Way. Unit 5 – 1,681 sq ft / 156.19 sq m.
Initial Rent £10,000 per annum. Comprising of two office rooms located adjacent to the main entrance. Total accommodation: 540 sq ft / 50.17 sq m.
Crypton Business Park is prominently located along Bristol Road. Benefitting from excellent communication links, within 1 mile of the M5. Suites from 150 sq ft to 1,250 sq ft to suit requirements. Rent: From £1,500 per annum to £14,500 per annum. CRYPTON BUSINESS PARK, BRISTOL ROAD, BRIDGWATER, SOMERSET, TA6 4SY. Office Suites from 190 sq ft to 1,735 sq ft.
Units available from between 1,600 sq ft to 43,800 sq ft. Located close to the M5 Motorway. Prominent corner position. Located within a predominately residential area. Total Area - 615 sq ft. One car parking space in rear yard.